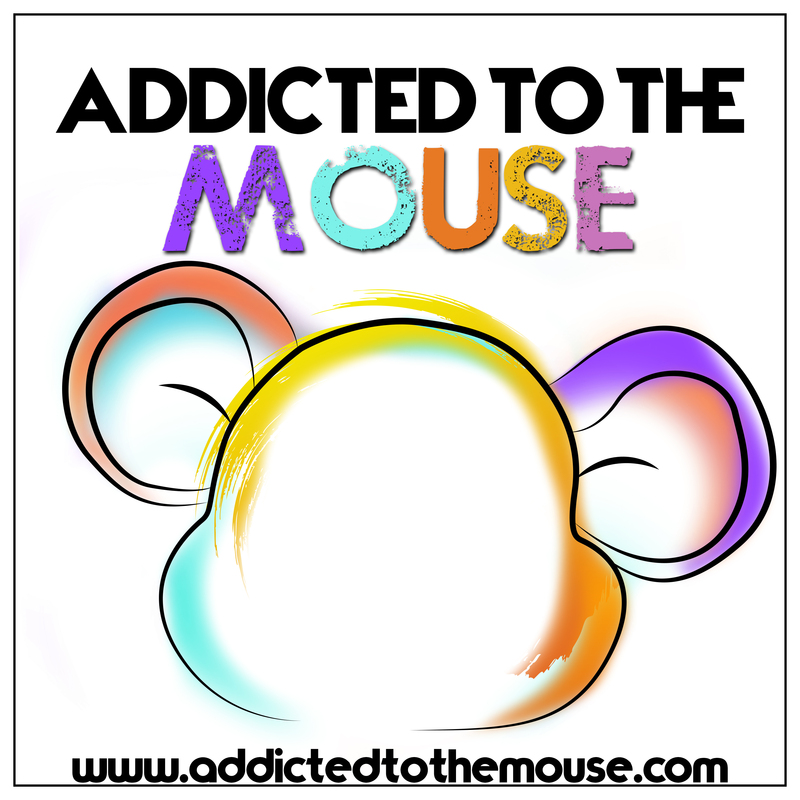 Sign up for the Addicted to the Mouse Newsletter and get Leslie’s FastPass+ Guide for free! 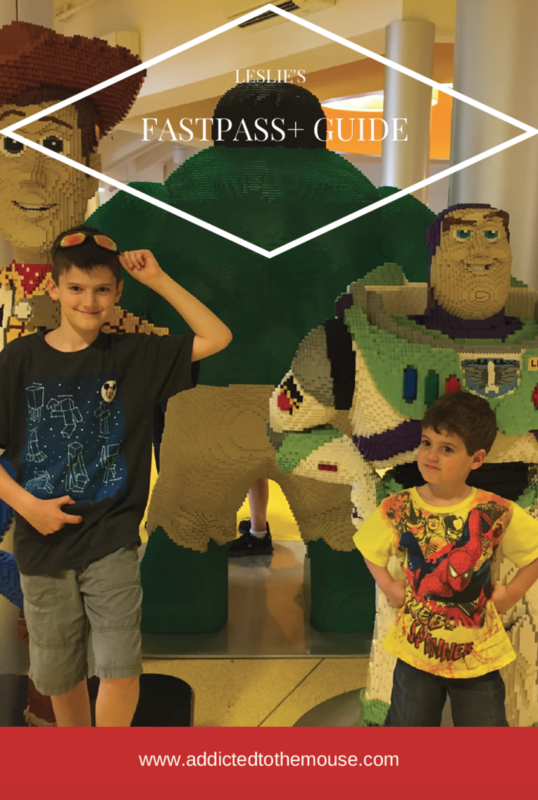 Leslie has taken each park and identified the tiers of fastpasses, height requirements, and strategies to booking all the best rides. Once you sign up, you will be sent a confirmation email. After you confirm your subscription, the FP+ guide will be emailed to you within a few minutes. Enjoy!